MORESAKE | Where to buy sake in United Kingdom? Sake is a traditional Japanese alcoholic beverage that accompanies food but is also drank on its own as an aperitif and is difficult to find outside Japan. Original sake must be imported from Japan and this takes time and a lot of effort. So the question is where can someone buy sake? There are a limited number of online suppliers and shops in the UK who sell a variety of sake from the best sake available to the cheapest and not so good. One needs to know certain basic things before trying to decide which sake to buy, so let’s discuss what you should pay attention to when buying sake. First and foremost, when it comes to this alcoholic drink, the price reflects the quality (like everything else you buy). In this case, you will literally get what you pay for, as the lower priced sake bottles are the lowest quality and the good ones are a bit more expensive. 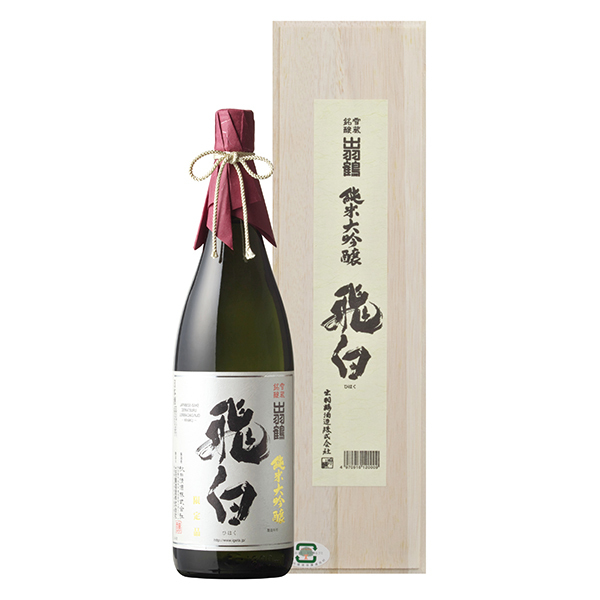 Even though most local alcohol suppliers (supermarkets, wine and spirit shops) don’t sell the best quality sake, you will find sake bottles of different varieties, like Junmai, Honjozo and Junmai Ginjo. Don’t worry if you don’t quite understand what these varieties are. What you need to know is that there are two types of sake. Sake made from rice, spring water and koji and sake made with the same ingredients but with added alcohol. It is up to you which one you prefer. The added alcohol varieties are stronger in taste and alcohol content. All sake varies in taste depending on the rice, water and different method of brewing used to produce it. Where to buy sake in London, UK? The best way to find out what you prefer is to try some in a restaurant with food or in a bar with snacks. Most Asian or fusion restaurant or bars offer sake by the glass and have expert sommeliers who can answer your questions and give you all kinds of tips and information. Why don’t you try some sake at the following places in London: Chicama restaurant and bar in Chelsea or Novikov restaurant in Mayfair and Yauatcha restaurant and bar in Soho. Chicama London is a Peruvian restaurant known for serving high quality seafood and the only restaurant with an exclusive sake bar in the UK. Novikov Restaurant and Bar is an Asian fusion restaurant that offers an extensive list of quality sake and great food to pair it with. Yauatcha London offers one of the best Chinese dining and fusion experiences in the UK with a variety of traditional Chinese and Japanese dishes to accompany the sake you are looking for. If you’re looking to buy a bottle of sake for home consumption rather than drink in a restaurant or bar, remember to take down the details of what you tried when you visited one of these three places and ask about their sake distributors. All sake bottles have an English label explaining what they are and who the importer is. Get in touch with them and ask how you can get some of their best traditional sake delivered right to your door!